Thatched properties are believed to be more high risk by insurance companies as there is a greater chance of a fire claim and damage caused will be more extensive. Therefore it is very difficult to find thatch property insurance as most of the insurers believe is to be a risky proposition. Quote us provides with a tailored thatch property insurance policy according to the type of thatch property. 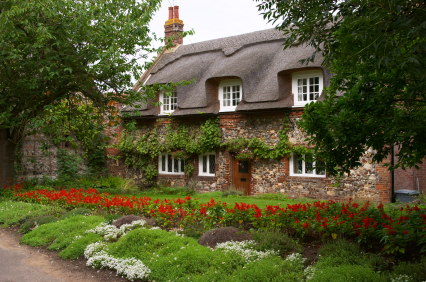 Whether your thatched property is a listed cottage, or newly built, we have an insurance policy that will suit your needs as a thatched home owner. Quote Us understands the individual nature of thatch properties and the bespoke solutions that owners of thatch properties demand and offer a comprehensive thatch property insurance specifically designed for the protection of thatch properties. We cover buildings and contents insurance with the various extra covers to suit your thatch property requirements.